For years, many top-notch dialysis centers have been using paper charts to keep track of their patients’ medical records. 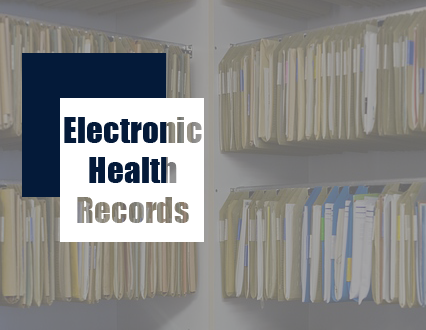 Switching to an Electronic Health Record (EHR), sometimes referred to as an Electronic Medical Record (EMR), system can seem like a daunting task, and many dialysis center leaders can easily fall into the “if it’s not broke, don’t fix it” mentality. However, what this perspective fails to consider is that using a paper charting system in today’s tech driven world actually is broken. So much so that even the federal government has taken notice of the superiority of using EHR software which is the basis of their Meaningful Use program. Here you will begin to see some of the reasons that the government, as well as so many dialysis facilities across the country, feels so strongly about ditching the paper and going with an EHR software solution. EHRs eliminate all of these inefficiencies, and help provide a better workflow and overall productivity by storing patient data in a central location that is easily searchable and accessible from any computer with a login and password. Obviously, by making processes more efficient you would assume there would be a money saving component, but making the switch from paper to an EHR system can have a much farther reaching impact than saving a few seconds of time here and there. A high quality EHR software will eliminate the need for manual transcription and coding, and can even check for errors prior to billing. Not only can EHRs help with day-to-day operations, but they can also help in pulling the detailed reports you have to file for CROWNWeb, QIP and Core Survey reporting. With the cost savings from having to pay employees to do each of these tasks manually, many dialysis centers have found they can reallocate those savings to more critical areas like patient care. According to an article by HealthIT.gov, 88% of dialysis practices using an EHR software report that it produces clinical benefits for the practice, and 75% of physicians believe that it allows them to deliver better patient care. This increased confidence in care can be attributed to the well documented reduction in medical errors that comes as a result of using an EHR, as well as the easy sharing of standardized information by the patient’s entire care team, which has shown to vastly improve overall patient outcomes. Obviously, we’ve only touched on the tip of the iceberg when it comes to the benefits of using an electronic health record software in a dialysis center, but as you can see, implementing a quality EHR can have a large impact on both your staff as well as your patients. With that in mind, remember that not all EHRs are created equal, and not all can deliver the right solution for your particular situation. 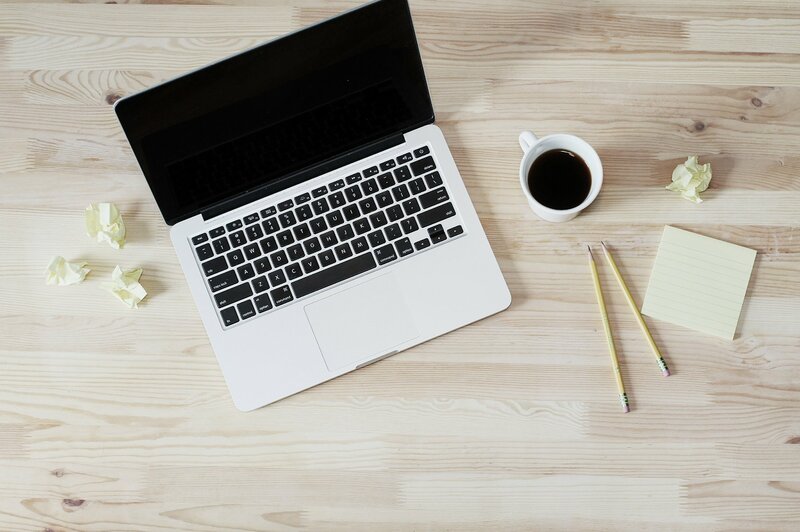 It’s important to work collaboratively with a company that understands the unique needs of the dialysis industry, and has the knowledge and support to assist you both during and after your transition to an EHR. If you have any questions, or want to learn more about how converting to an EHR system can improve your operations, contact Gaia today.